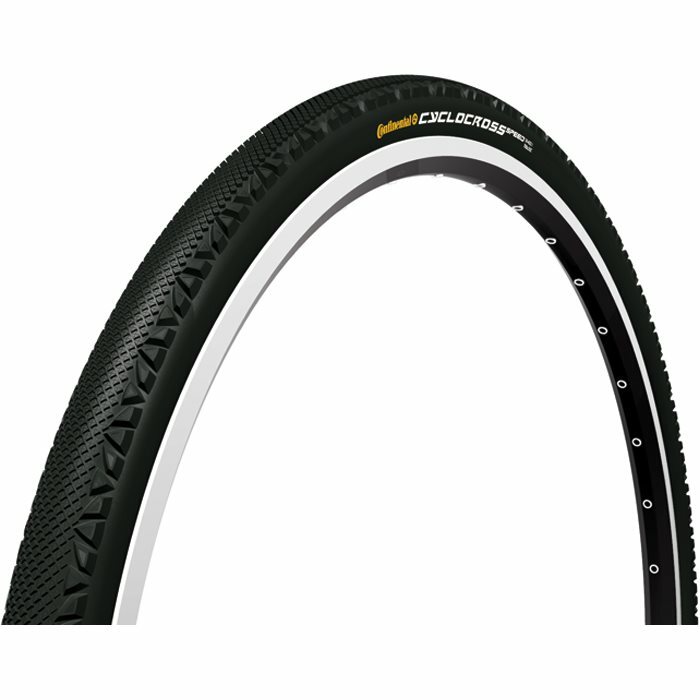 Superb tyres, my CX bike came with Schwalbe X Allround, which for my use case (CX bike for winter, mostly London roads which are far from smooth) were not fast enough. These are way faster and roll almost as good as my road bike with 25s. No problems fitting to Mavic Aksiums Allround could do with ease with fingers only. My previous tires only lasted about a 1000 km. Cycling here in Dubai where its hot and humid the tires really are put to the test. So far I don't have any punctures and can't really feel any rolling resistance. Very good tires, I recommend! Outstanding race performance on hardpack/dry/frozen ground but really excels as a tyre for fireroads, bridleways and rough-stuff riding. Had really good luck with these tyres. I like the way they hold speed on paved and harder packed gravel roads. Really loose deep gravel isn't their forte but they still get you through it.